Ahh the drudgery of riding! 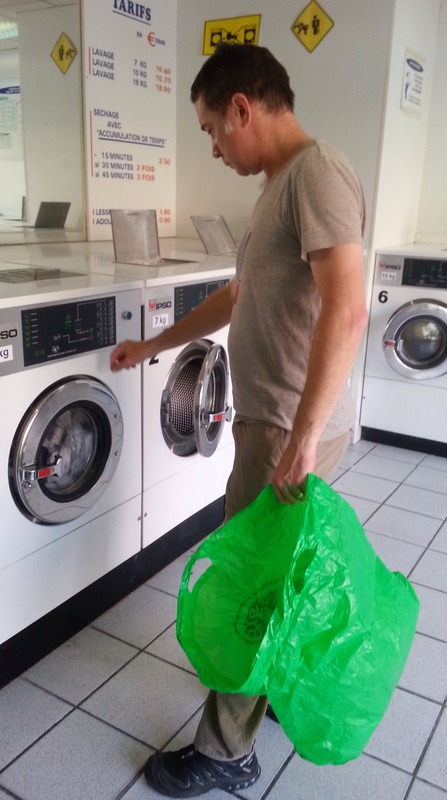 Come back to work mate – no laundry here! Keep up the daily news… its a highlight for the day…. I had to “approve” your comments before they went live on the website. I decided to let it through on the basis of allowing even the simple people of this world to have this say! Ha Ha Great to hear from you Mr White.